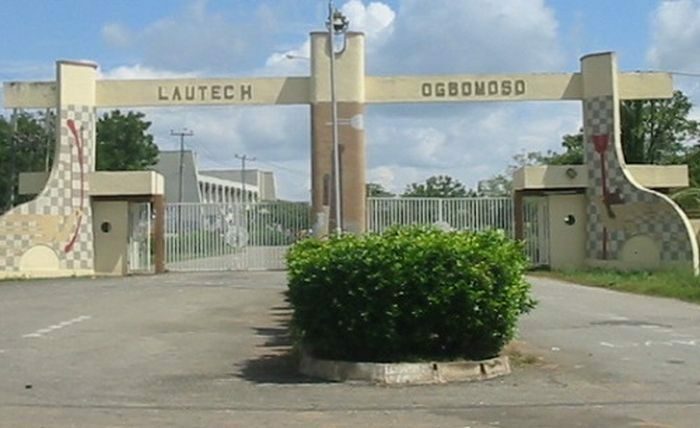 The management of Ladoke Akintola University of Technology (LAUTECH), Ogbomoso on Friday reduced the school fees of its students, DAILY POST leant. The decision to reduce the fees, DAILY POST gathered Saturday morning was taken during a meeting that involved management, alumni, some students of the institution and some indigenes of Ogbomoso, the town where the main campus of the institution is located on Friday. DAILY POST recalls that this is the second time the institution will reduce the school fess which were recently hiked. Students Union Government (SUG), President, Mr. Abiodun Oluwaseyi confirmed that the decision was taken on Friday. He said, â€œWe are done with the meetingâ€. Oluwaseyi said that, â€œ300-500 level students will now pay N90,000 for indigenes and N100,000 for non-indigenes. The 200 level will remain N120,000 and N150,000 for indigenes and non-indigenes respectively and incoming 100 level indigenes will pay N140,000 while their non indigenes counterpart will pay N170,000â€³. It will be recalled that the university had in July this year announced that indigenes of Oyo and Osun states, the two owner states would pay N200,000 while non-indigenes were asked to pay N250,000 from the 2018/19 session. Many of the stakeholders including former Secretary to Oyo State government, Barrister Sharafadeen Abidoun Alli while condemning the desison urged the two owner states to prevail on the management of the institution to revert to the old school fees. However, Chairman, Academic Staff Union of Universities (ASUU), Dr. Biodun Olaniran while speaking with DAILY POST on Saturday said that the union will continue to stand against hike in the school fees in the institution. Olaniran said â€œFor ASUU, our position is clear, we are against the issue of commercialisation and privatisation. Olaniran added that the cost of running the institution should not be shifted to the poor masses. Why are all these people inconsiderate?